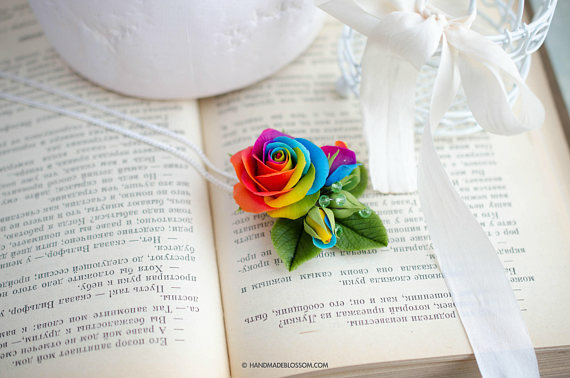 Choose to be unique by wearing handmade jewelry. 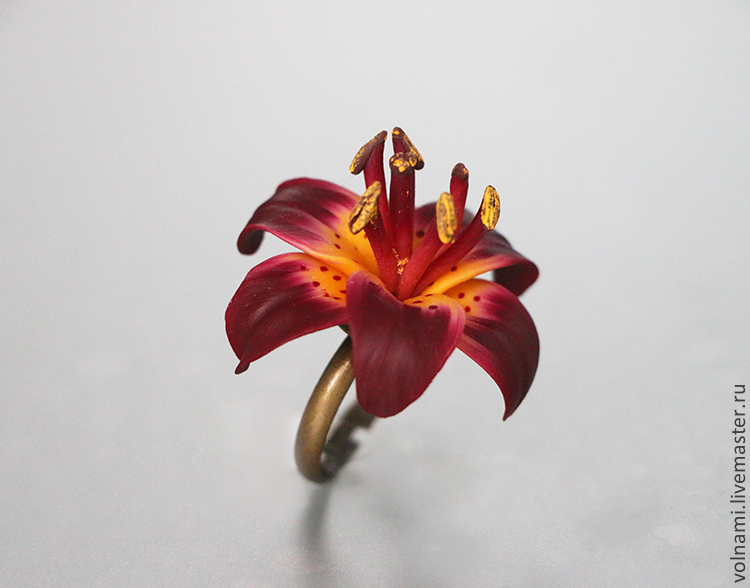 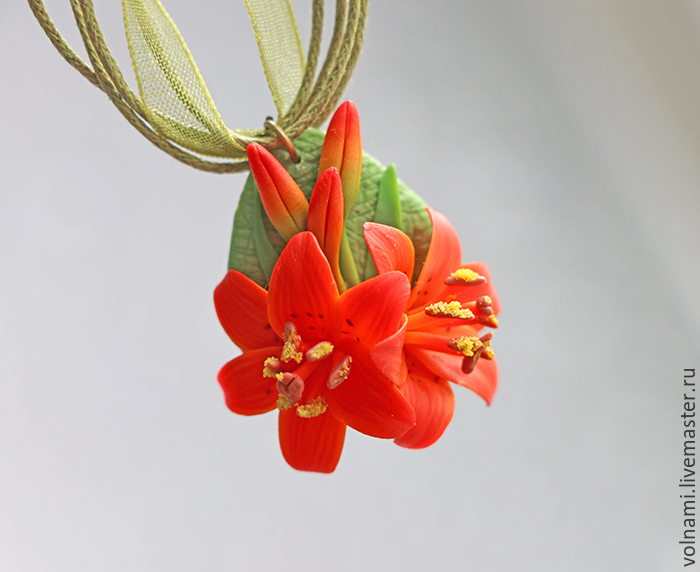 This collection of polymer clay lily jewelry is here to meet your needs. 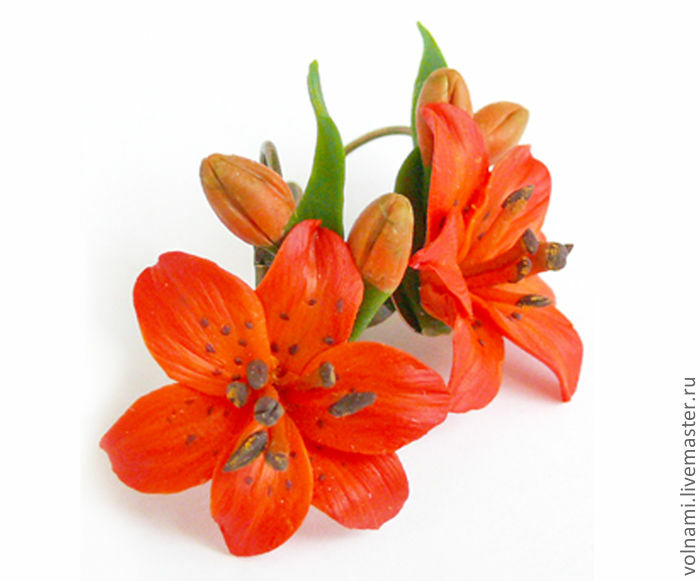 Lovely lily flowers in red and orange which will give a trusty look to your outfit. 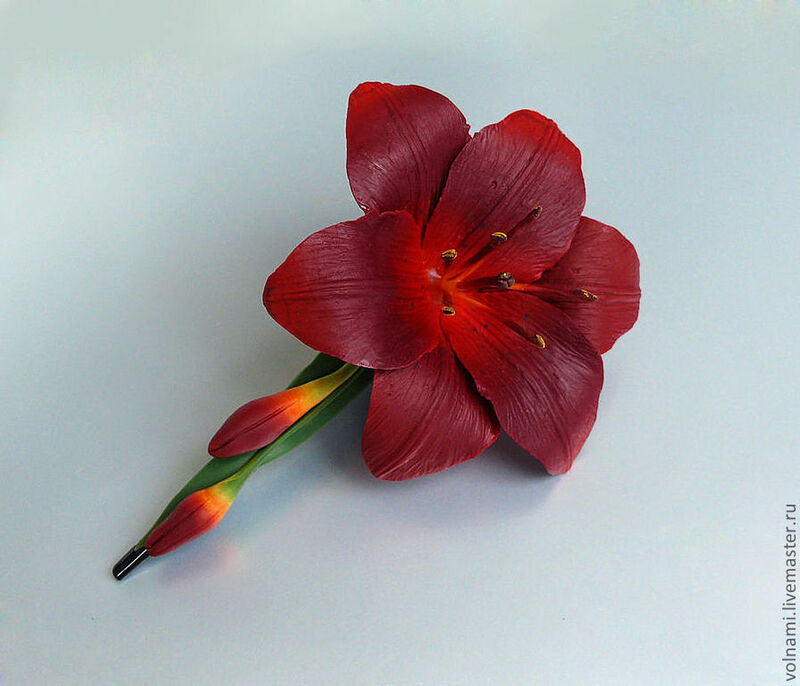 This flower is a symbol of hope, peace, mercy, compassion and devotion. 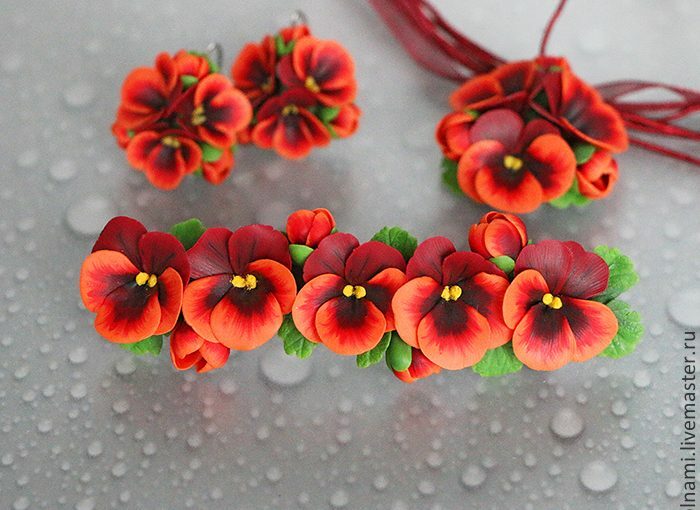 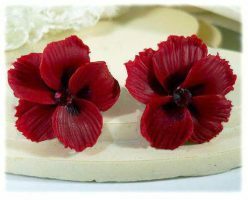 I have found all of the pieces in this polymer clay lily jewelry on a nice shop of handmade flower jewelry on livemaster.ru. 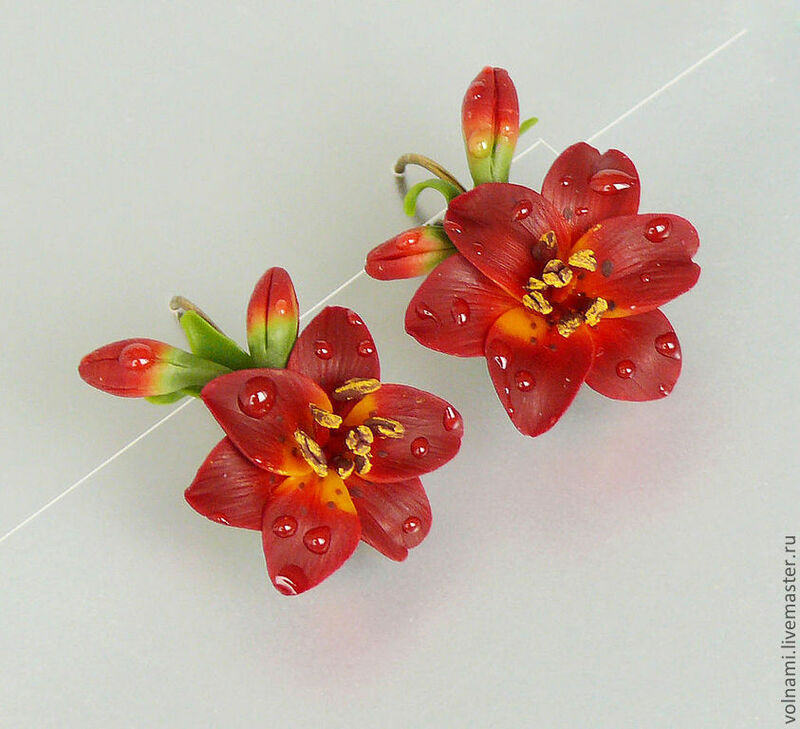 Take a look at how rich in details are these jewels, even the lily buds are in gradient colors! 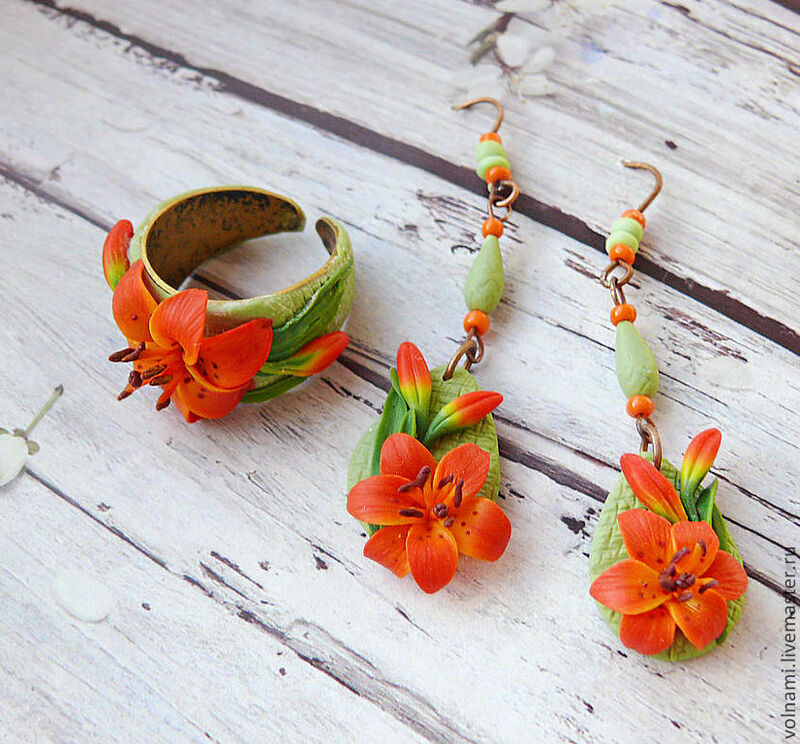 I loved every single piece of this lovely collection of polymer clay lily jewelry. 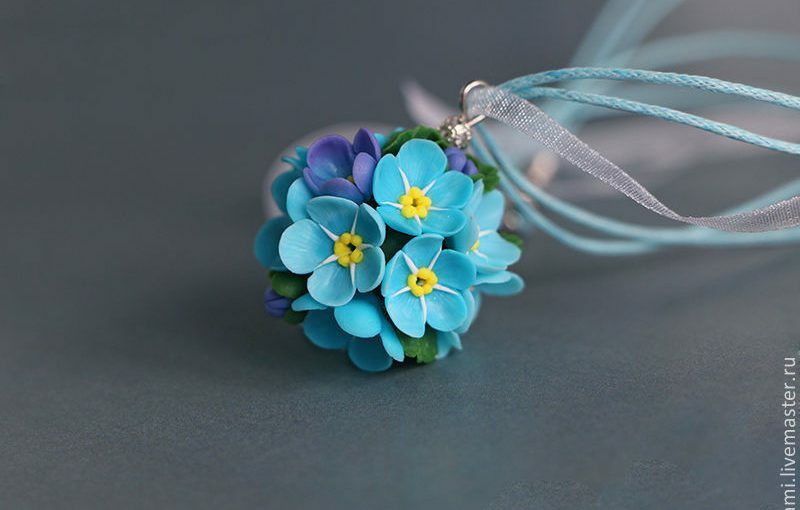 Isn’t it that this pieces have something special? 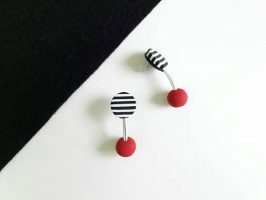 If you are interested in more ideas for handmade jewelry, this link make it easy for you. 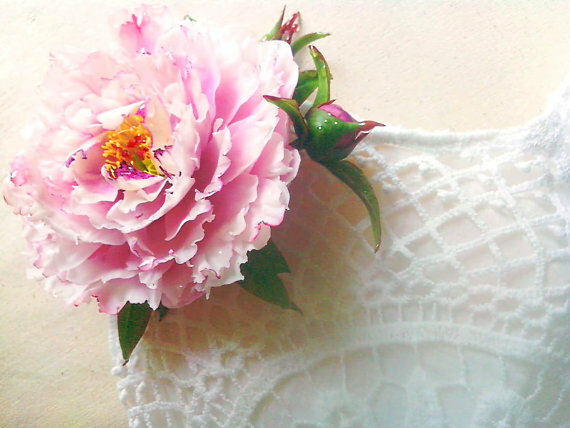 I hope you’ll enjoy them! 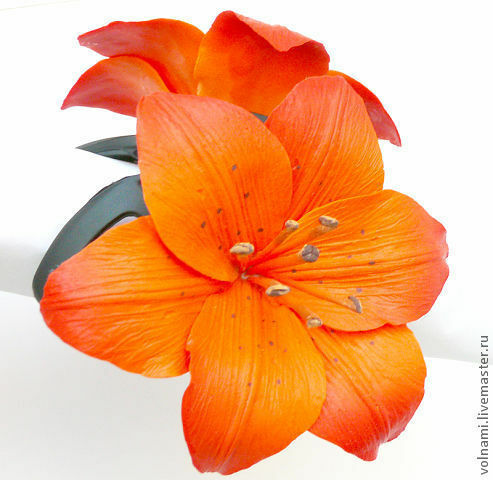 Feel free to leave comments with your opinion on the articles. 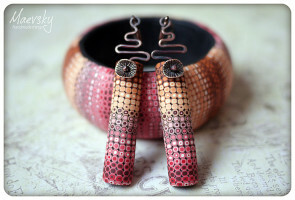 Thanks for your visit and until we meet next time I wish you a creative day!